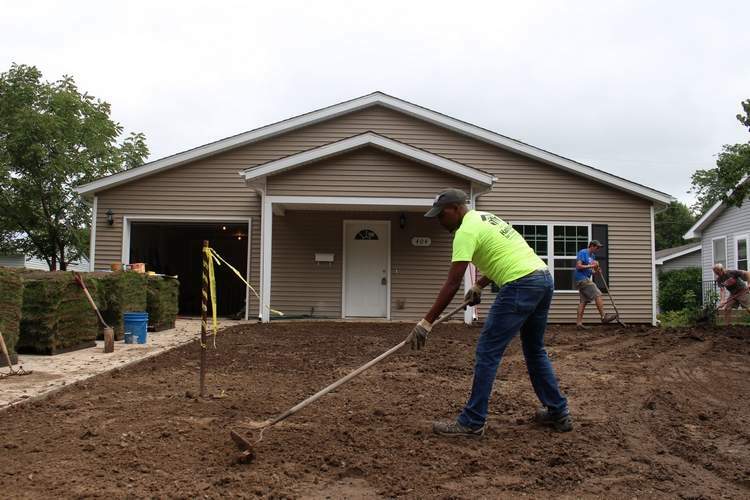 A Cedar Rapids, IA, newspaper featured GMHF's new fund to preserve unsubsidized affordable housing in an editorial about busting myths of affordable housing. It’s a scenario that plays out again and again, in every corner of The Corridor: a developer announces plans to create affordable housing units outside “those” neighborhoods where such units already are relatively plentiful, and neighbors start complaining. The torpedoing last month of a 45-unit, mixed-income housing complex along Edgewood Road in Cedar Rapids was only the most recent example. Under pressure from residents, city council members decided to scuttle the project — and give up the $8 million grant that would have all but paid for it — rather than pursue simple remedies to the traffic and wastewater concerns that were the basis of public complaints. In fact, according to the National Association of Realtors, there is little evidence that sales prices of single-family homes suffer from a proximity to low-income housing. Most studies of this question show no long-term negative impact to property values. Some studies even show an increase in value, according to the group. Read the rest of the editorial online at The Gazette.